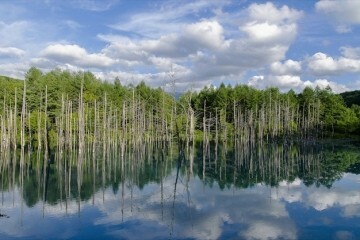 The World Heritage Site of Shiretoko Peninsula is located in the east of Hokkaido. And there are many who are thinking of visiting the place, which has the charm of a great outdoors that can be enjoyed throughout the year. But aren’t there also a great many people that don’t know how to go from Hokkaido’s central city of Sapporo to Shiretoko? 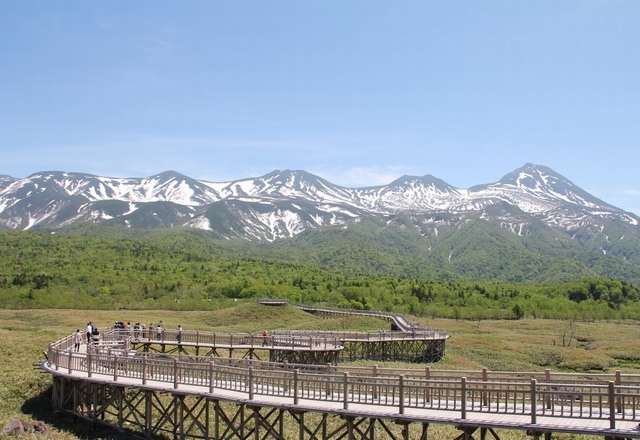 So on this occasion, we will introduce the travel time, costs and things to note of each transportation method from Sapporo to Shari-Utoro, the gateway to both the Shiretoko Peninsula and the Shiretoko Five Lakes. Our first introduction will be the transportation method that uses JR and Buses. 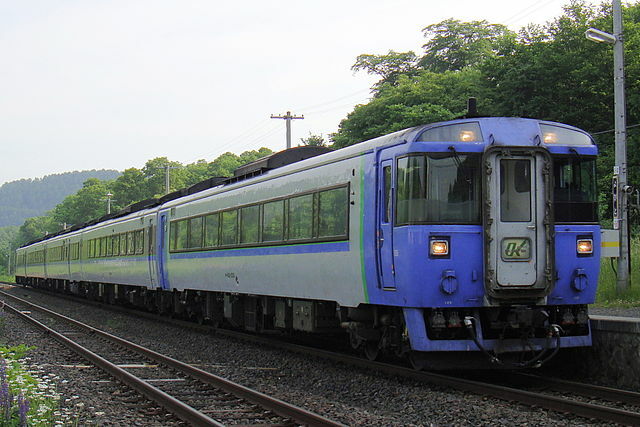 To go from Sapporo Station to Shiretoko-Shari Station (which is the station nearest to Shiretoko) the general method is to either go to Abashiri Station or Kushiro Station via the Express and transfer to to JR Senmo line train bound for Shiretoko-Shari. The costs and time will vary based on which station you transferred from and until what station you used the Express on. 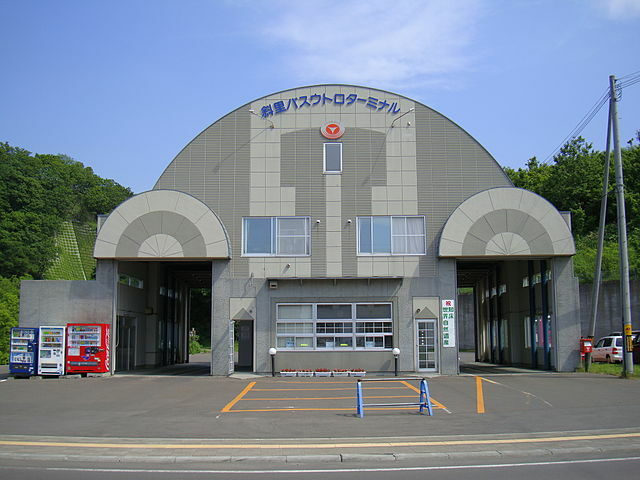 If you transfer at Abashiri Station, the fare for a one-way trip would be 9,930 JPY (as of April 2018) and the boarding duration would be 6 hours and more. If you transfer at Kushiro station, a one-way trip would cost 10,790 JPY (as of April 2018) and the ride would take around 6 hours and a half. In order to reach Utoro (the entrance to Shiretoko’s tourism spots) from Shiretoko-Shari Station you need to board the route bus operated by the company Shari Bus. It will take around 50 minutes and will cost 1650 JPY. If you are actually thinking of going from Sapporo to Utoro, then if we factor in the transfer times it’ll be over 8 hours and a half! With a morning departure from Sapporo and an evening arrival, that’s a full day trip! Also, the final route bus departing from Shari Station for the Utoro Bus Terminal is at 6:10 PM. Please make sure to plan accordingly with that in mind. Next, we would like to introduce a transportation method that uses the “Eagle Liner”, an intercity bus operated by the Shari Bus Co,. 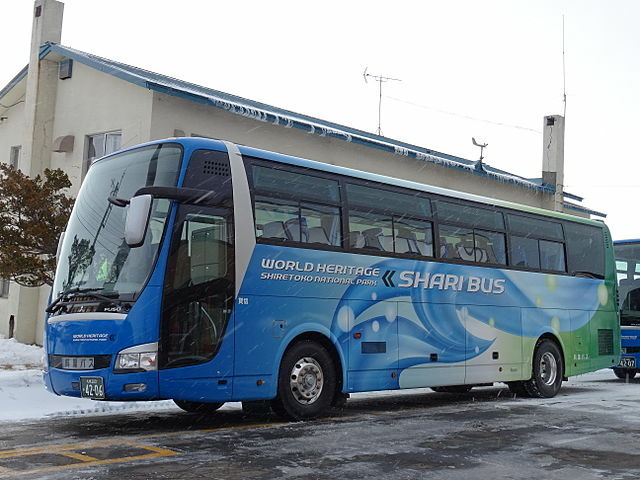 The merit of an intercity highway bus is that it doesn’t require any transfers; it enables you to directly access Shiretoko’s tourism hot-spots such as the Utoro Bus Terminal from Sapporo Terminal located in the heart of Sapporo City. That way, you will not have to worry about planning for the transfer schedules. The fare from Sapporo to the Utoro Hot Springs Bus Center is 8230 JPY. 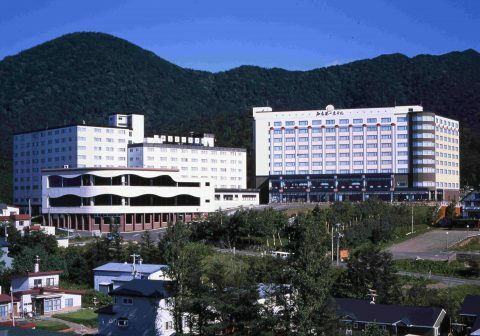 Not only can it drop you off at the Utoro Hot Springs Bus Center at Shiretoko, but one of its good points is that it can also directly go towards lodging accommodations such as the Shiretoko Daiichi Hotel! On the other hand, it also has demerits in that it only operates one round trip per day. 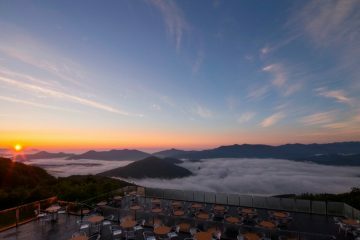 If you are heading towards Shiretoko from Sapporo, then you must ride the night bus that departs from around 11PM and arrives at Utoro Hot Springs Bus Center in 6:30AM at the next day. As for the return-bus, if you are returning to Sapporo from Shiretoko, then you will have to ride the noon bus that departs at 9:20AM from Utoro Bus Terminal and arrives at the Sapporo Terminal at 4:25PM in the noon. 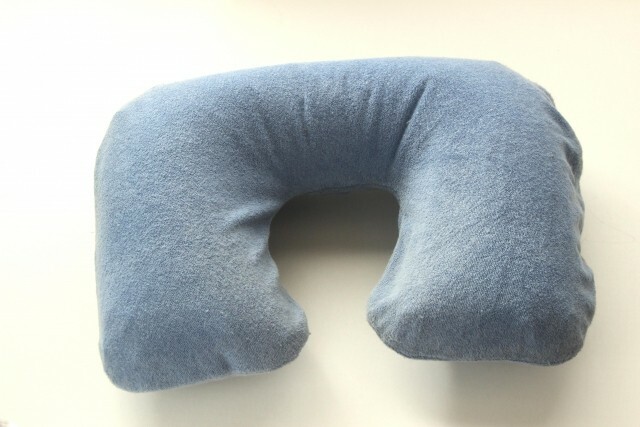 As both trip will be a 7 hour affair, we recommend you prepare a neck-pillow so that you will be comfortable during the long trip. Since there will be no breaks along the way for midnight buses, Please do not forget to prepare your own drinks. Furthermore, the bus will have 3 seats per row and will have an on-board toilet (for added buses during busy seasons, there might be cases where they will have 4 seats per row but no on-board toilet). For other buses besides “Eagle Liner”, you might also use the “Dreamint Okhotsk Liner”, a city bus that runs between Sapporo and Abashiri. If you use this bus, it offers varied options with 9 operations in 1 day, including night buses. 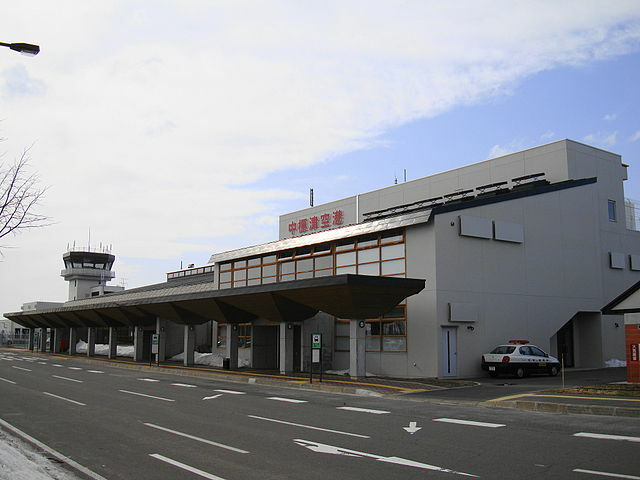 If you are going to Shiretoko by plane, then the nearest airport would be Memanbetsu Airport. However, in order to reach Memanbetsu Airport from Sapporo, you will need to board a plan from New Chitose Airport. This requires you to travel to New Chitose Airport from within Sapporo City. Though there are options such as the Bus, JR and taxis if you are going towards New Chitose Airport from Sapporo city, the fastest and most convenient would the JR Airport Express. With this, the travel time would be around 40 minutes and the fare would cost 1070 JPY. 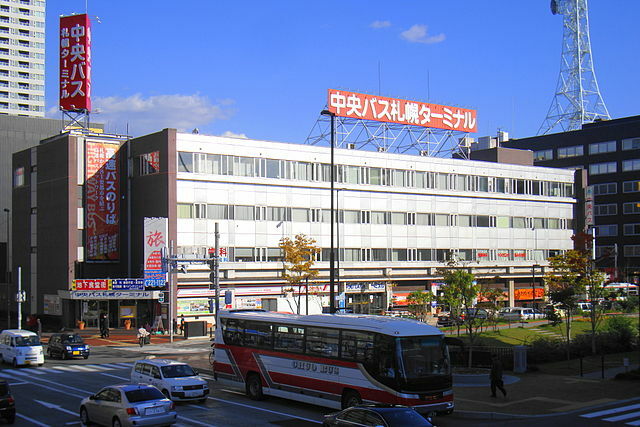 There are regular bus services that has 6 round-trip schedules from New Chitose Airport to Memanbetsu Airport, and while the fare changes during reservation periods and such, for normal prices a one-way trip costs around 24,000 JPY. The flight will take around 50 minutes. To get from Memanbetsu Airport to Utoro, the direct-access bus “Shiretoko Airport Liner” (operated by Shari Bus and Abashiri Bus companies) is in operation from the first part of June to the first part of October, as well as January to March. 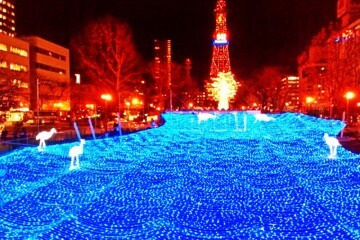 The trip duration is around 2 hours and 15 minutes and the fare is 3,300 JPY. For other periods other than the ones stated above, you will have to use the airport shuttles (Abashiri Bus) from Memanbetsu Airport to Abashiri Station, the JR from Abashiri Station to Shari Station, and then finally route buses from Shari Station to Shiretoko Utoro. This will take over 3 hours, including transfers. 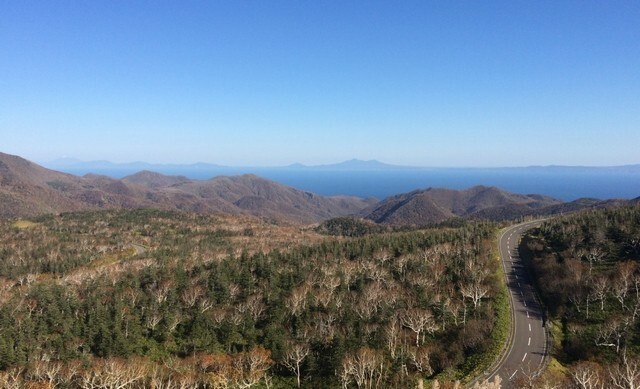 However, if you are going to travel from Memanbetsu Airport to Shiretoko Utoro via a rented car, then the shortest route is around 90km and you will arrive via a drive in 2 hours or less. If you have no problems renting a car, then the combination of an airplane and a car rental would be expedient! Also, when going to Shiretoko from Sapporo, we recommend using the Nakashibetsu Airport for airports other than Memanbetsu Airport. 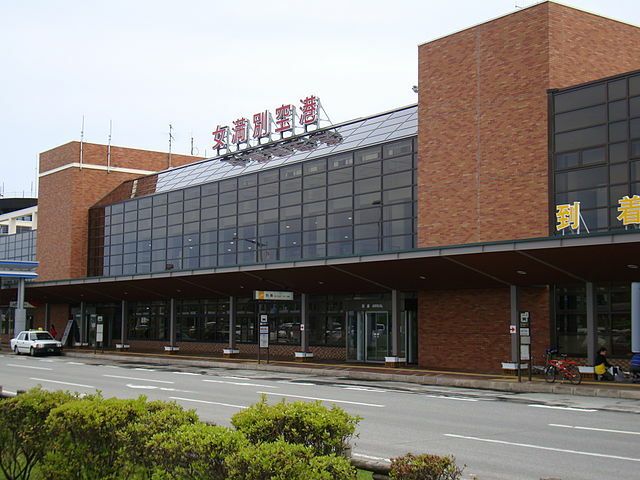 Nakashibetsu Airport is the same as Memanbetsu Airport in regards to Shiretoko Utoro; the shortest route is around 90km and takes 2 hours and less. Although it will be slightly farther, it is a recommended driving route as you will be able to pass through the Shiretoko Mountain Pass. However, there are no regular bus routes from Nakashibetsu Airport to Shiretoko Utoro. 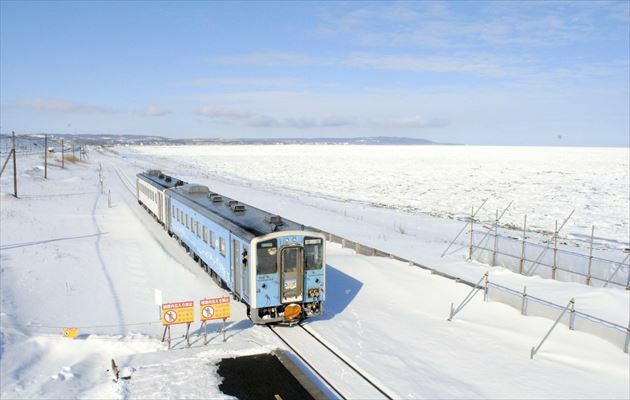 However, every year during the winter season (from the first part of January to the first part of March), a reservation-type bus called the “East Hokkaido Express Bus” has a single service a day that connects Nakashibetsu Airport to Shiretoko Rausu and Shiretoko Utoro. The last method of transportation we will introduce is when you use a car. 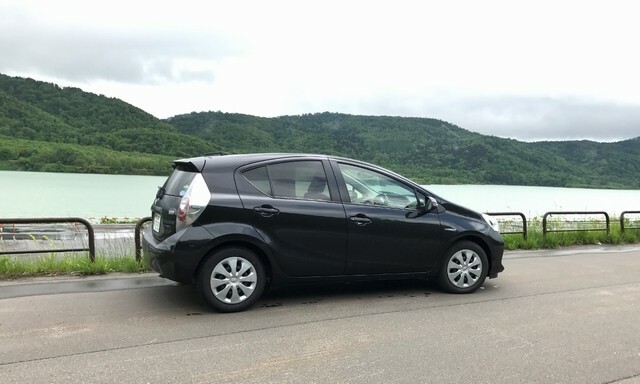 To traveling through Hokkaido in your own car that you’ve brought using ferries and such, to when you’re borrowing a rental vehicle, there are those who think that using a car is more easier as it lets you travel in accordance to your personal circumstance. However, as you can clearly see by looking at all the previously introduced transportation methods, Sapporo and Shiretoko is quite distanced from each other. And as there are no stoplights and quite a lot of static roads, a drive all by yourself is not quite recommended. However, for routes when going to Sapporo from Shiretoko, the shortest one would be to go through the Hokkaido Expressway and Asahikawa-Monbetsu Expressway towards the Engaru Setose IC, and to drive along public highways towards Shiretoko-Utoro after that. In that case, it will be a trip of over 400km that will take around 6-7 hours, even if you take breaks and head straight to your destination. The highway toll is 3,710 JPY if you start from the Sapporo IC. 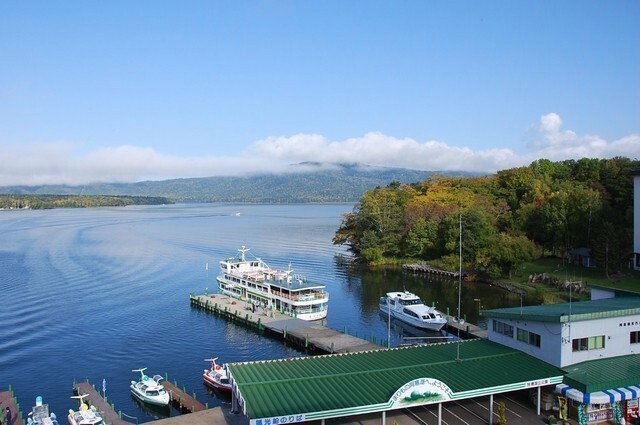 There is also another route; go from Sapporo to Chitose, then set off towards Ashoro Interchange by passing through the Hokkaido Expressway that goes through Obihiro, and after that go to Utoro by passing through the town of Teshikaga (where the Lakes Akan and Mashu are) via public roads. This route is slightly longer, with a travel distance of around 440km, but makes up for it by being filled with sights such as the Lake Akan. The highway toll is also slightly pricier as well; from the Sapporo-minami Interchange, it costs 5,490 JPY. However, though we’ve previously explained that the travel time is 6-7 hours if you use a car, this travel is one where if you did not take breaks. This trip is actually one where you take moderate breaks, so please maintain plenty of leeway in your time. 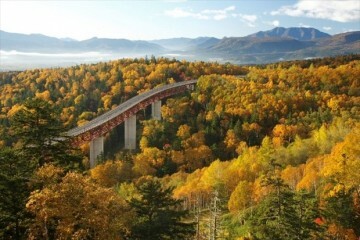 In Hokkaido, there is also the risk of the roads being frozen not only during Winter, but also in Spring and Fall (especially in the mountain passes of the east Hokkaido zone). Please focus on driving carefully by listening to announcements of road conditions before and during your drive. With all of that said, how was our introduction of the transportation methods from Sapporo to Shiretoko? You can quickly travel using airplanes or you can take it slow and enjoy the journey on the JR or on a drive. The choices are yours! Avoid any difficult itinerary and enjoy your trip to Shiretoko! 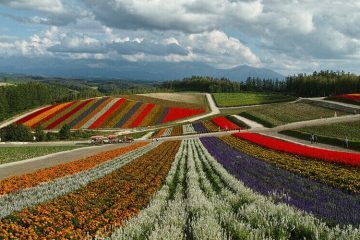 When talking about the premier season to visit Hokkaido, summer is without a doubt the go-to answer. Summer, the king of all seasons, where rolling grasslands encompass the visible horizon in a blanket of living green. Summer, where fields of flower bloom wildly under the mercies of the sun, shining like stars that have fallen to the earth. 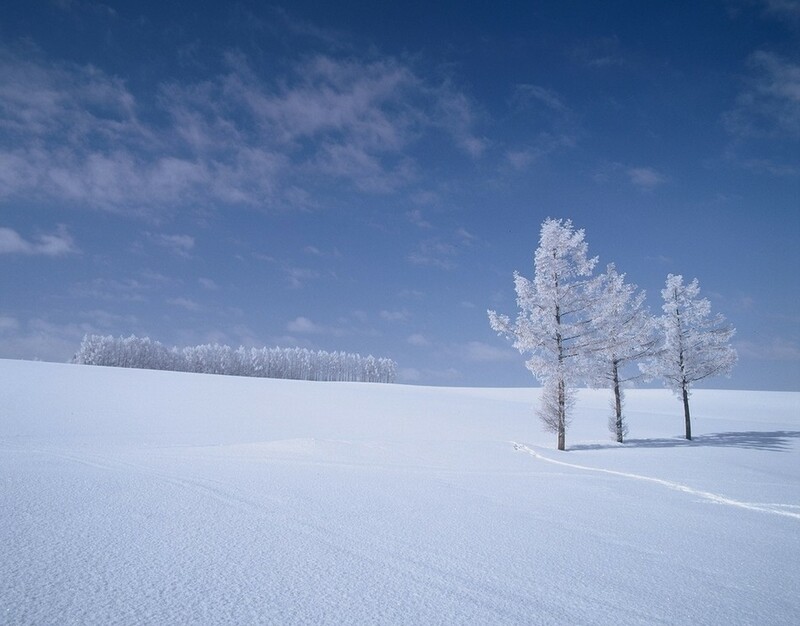 Yet in the cold, silver court of wintertime Hokkaido, where everything seems motionless in white save for the whisper-soft snowflakes that fall from the sky, are you aware of supremely beautiful spots that await you? Supremely beautiful spots that can only be seen precisely because of the current season, and never in the summer? 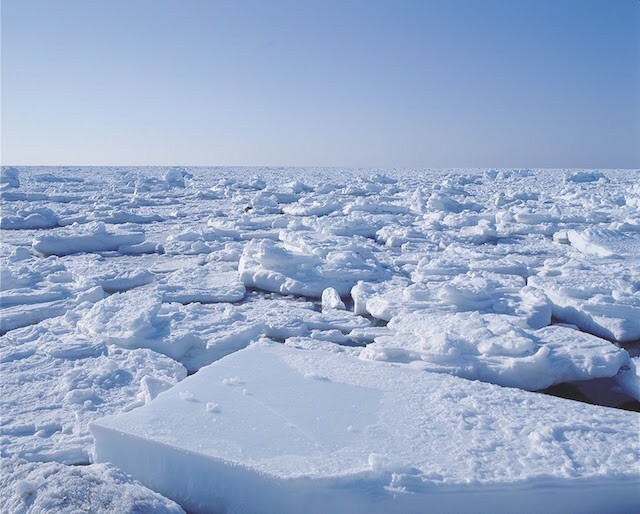 Are you aware of these gems hidden in ice? With that, please allow us to introduce the top 10 handpicked exquisite wintertime Hokkaido vistas that we would very much love for you to see and experience at least once in your life.